Now a days different methods are adopted for announcing a particular event. 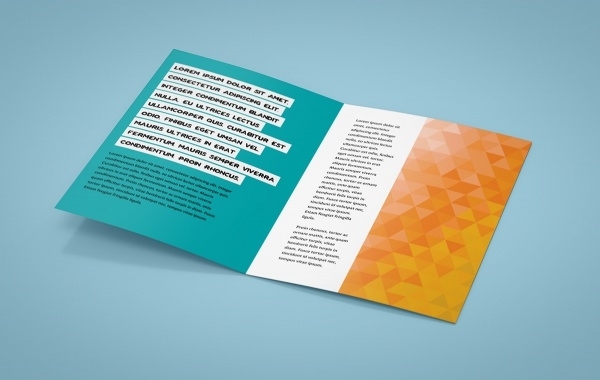 Flyers plays a powerful role in event announcement. 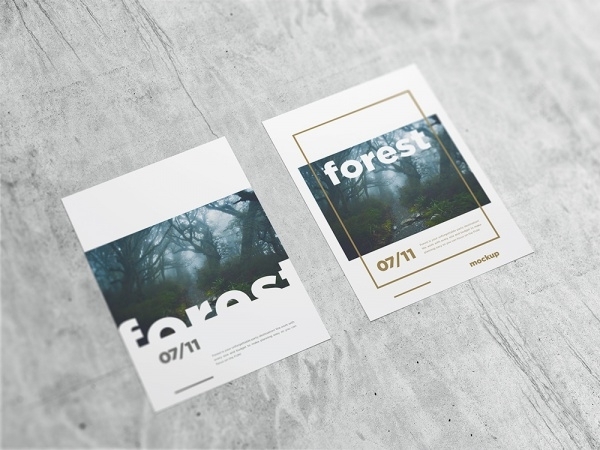 Flyers created using different methods. 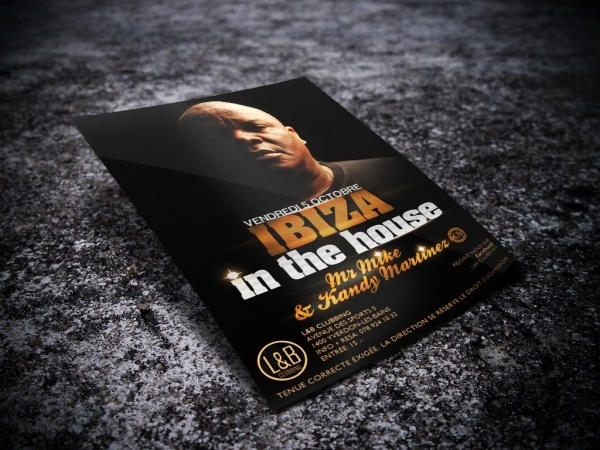 Photoshop is one of the best way used to create flyers. It increases the beauty of each flyer. 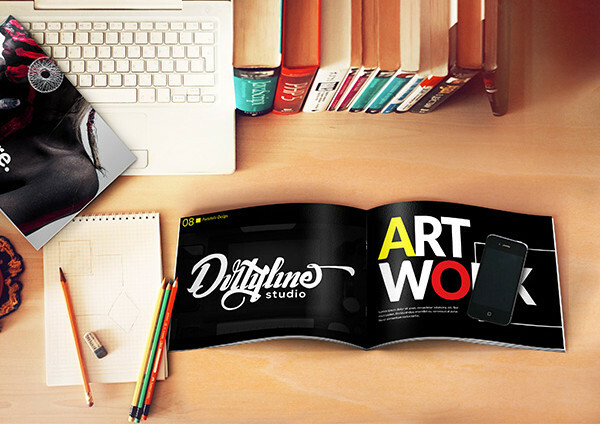 Different texts and light effects can add to the Flyer using PSD. 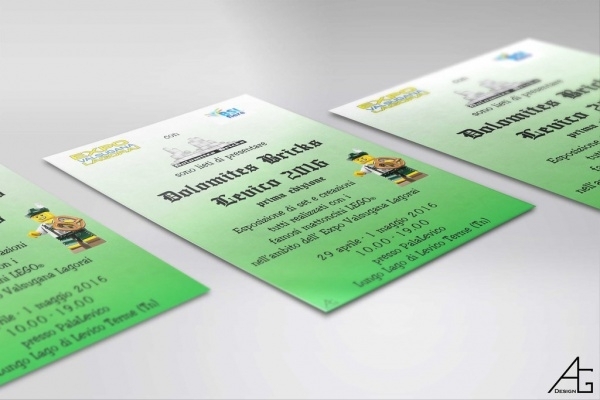 Flyers are used for different purposes such as Political rallies, different types of parties, promote a good or service and more. 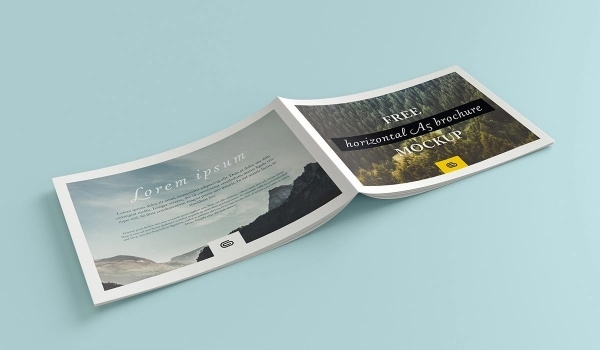 Here we present free Flyer MockUp Templates PSD for you and each of the flyer presented here has a nice and attractive look. 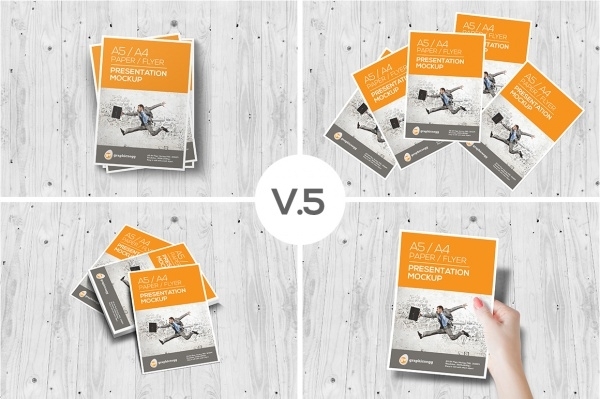 You can use and design new flyers using this a5 Brochures Mockup’s. 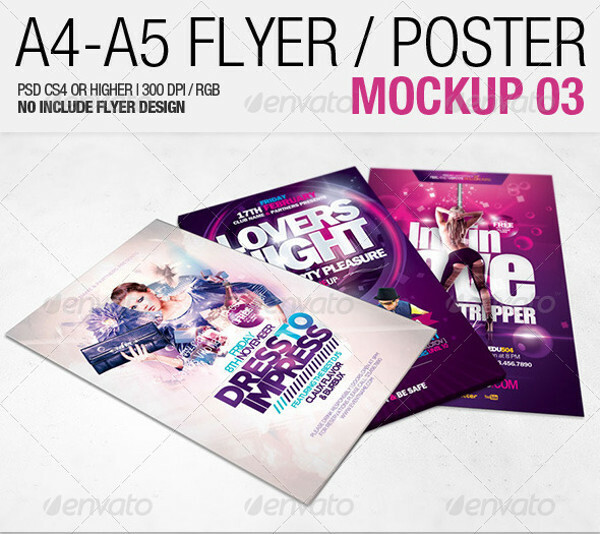 Different types of flyers are available here. 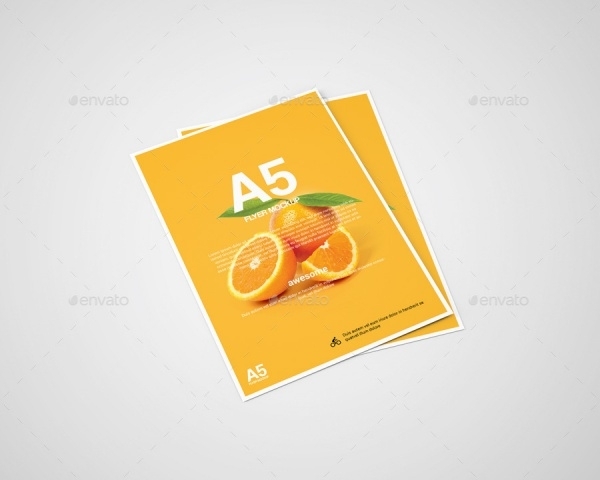 This is a very realistic orange bright colored flyer, in a5 size, that is high quality, very easy to edit, personalize and use or almost any purpose. It has a high resolution of 300dpi. 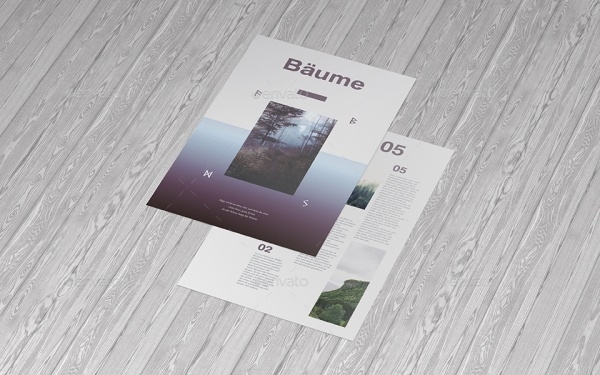 This mockup has 10 photorealistic scenes. You can place your own design by few clicks via smart object. 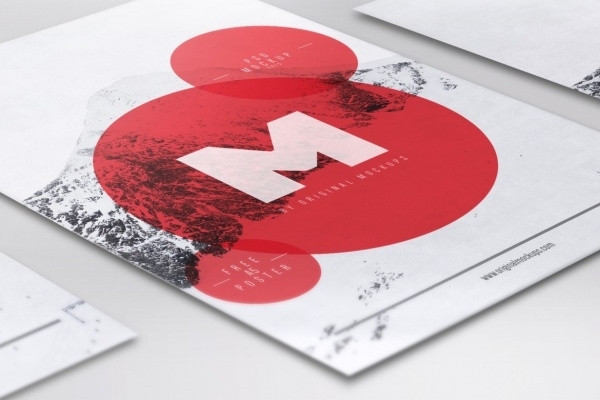 Nowadays a simple design should be matched with a mockup to showcase your brand with style. 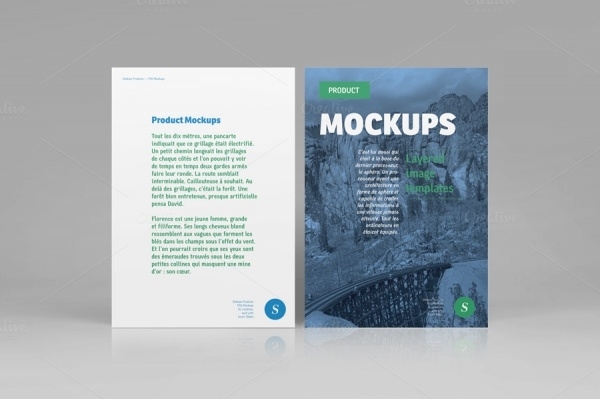 Here is a Photo-realistic flyer / paper mockup, you don’t need any skill with Photoshop, just place your design in to the Smart Objects, and it will automatically update the flyer mockups. 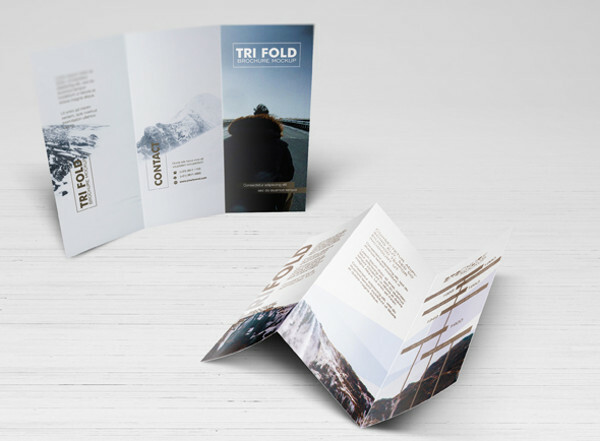 Impress your clients with a photo-realistic mockup! 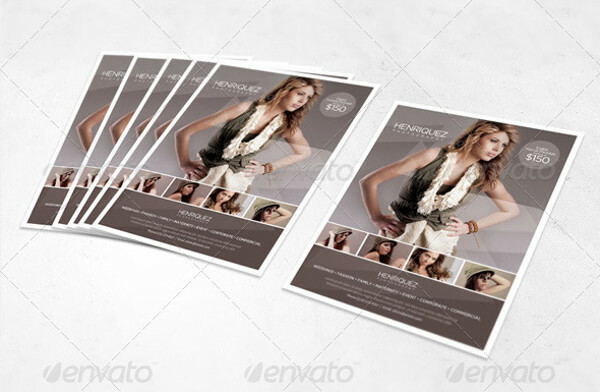 This is a set of fully layered 13 psd files, with photorealistic images and design incorporated into it. 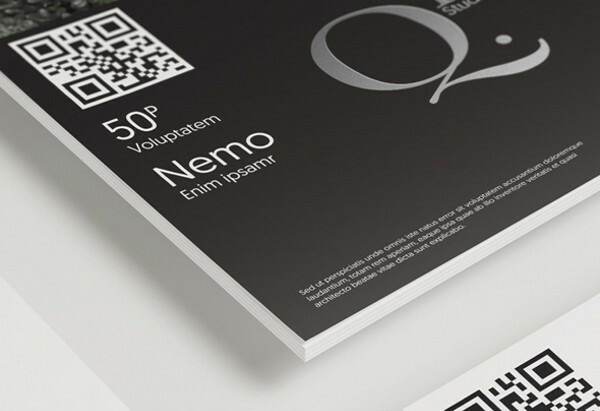 It is pretty easy to use and edit via the smart objects feature and has a very high resolution. 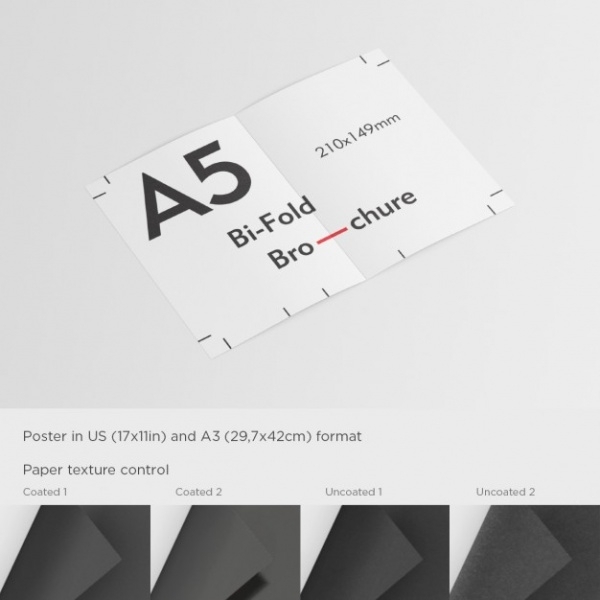 Here is another classic and elegant, yet humbly simple a5 sized flyer. This is very beautiful in its black background and cool text font and colors. It is easy to edit and personalize according to specific needs. 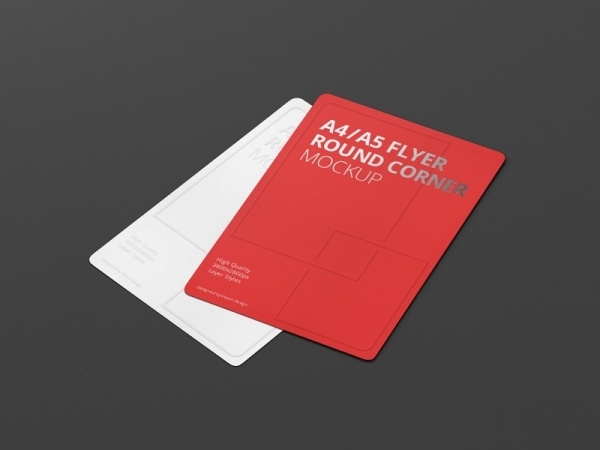 This is a very smart flyer design in a5 size. For your business needs, this is perfect in the sense of its color and design, and you do not need any special skills as well. It has changeable background colors in organized layout. 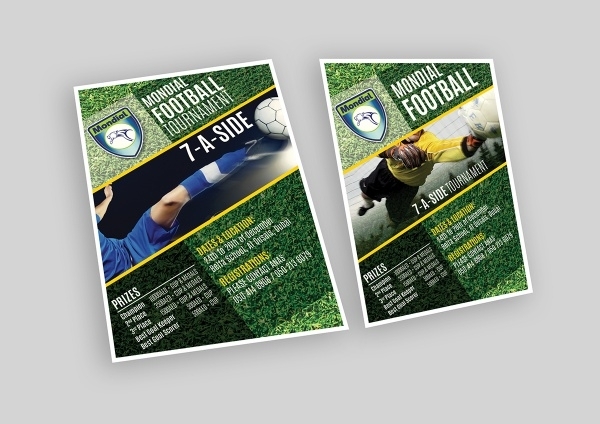 This is a round corner clear design flyer design with solid color and simple design. 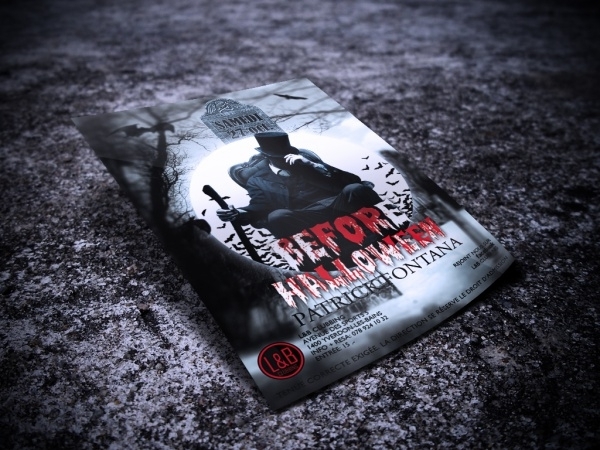 Ever needed a scary Halloween designed flyer? This is the perfect flyer design for you, then.